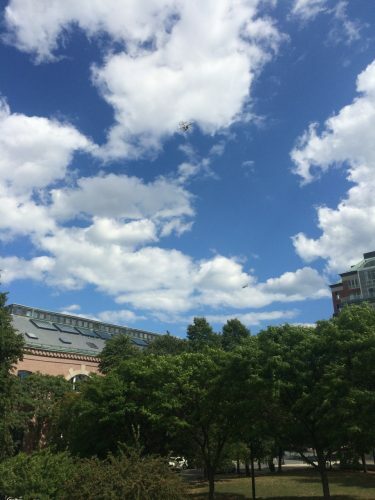 Keep your eyes on the sky…. 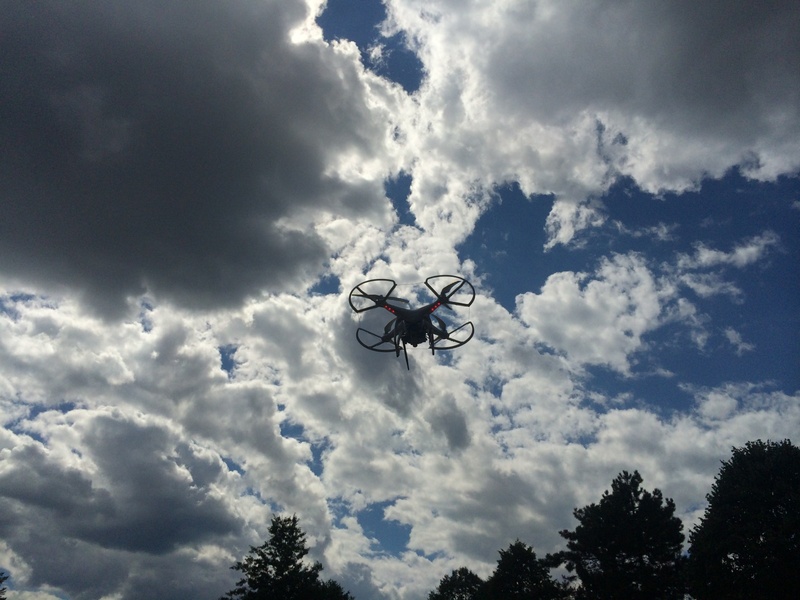 MK3 just purchased a new drone equipped with a GoPro Hero3+ Black Edition video camera! 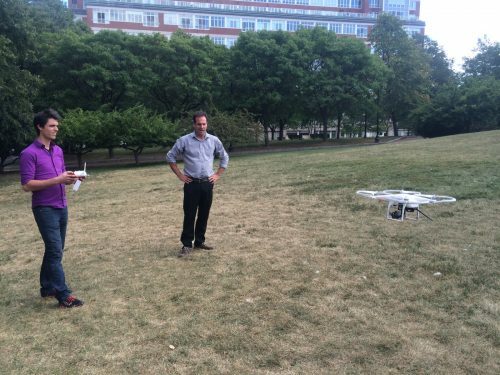 Check out these pictures of Jarin and Adam taking it for a test drive…or fly? We can now use the drone for client projects to capture truly unique footage!